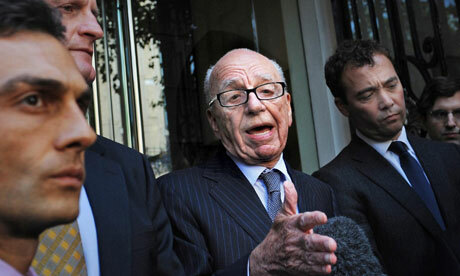 At the start of this month, says the Guardian, no senior politician dared to defy Rupert Murdoch. Yesterday, all of them did, “and the spell has been broken”. 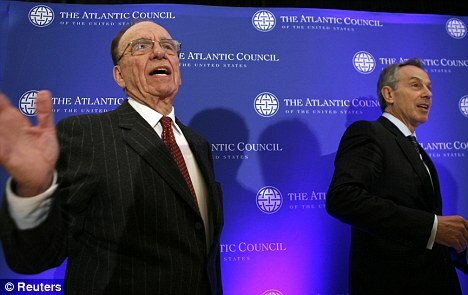 Rupert Murdoch has capitulated to parliament and abandoned News Corporation‘s £8bn bid for BSkyB, as he faced the prospect of appearing in front of a judicial public inquiry to salvage his personal reputation and the right for his company to continue to broadcast in the UK. Tony Blair urged Gordon Brown to persuade the Labour MP who led the campaign to expose the phone-hacking scandal to fall silent, according to a report yesterday. The Mail on Sunday stated that “well-placed” sources said Mr Blair had sought to encourage Mr Brown to ask his supporter Tom Watson to back off. A “friend of Mr Brown” was quoted as saying: “There is no doubt about it, Tony wanted Gordon to intervene.” Mr Watson, who claimed last week that News International had entered “the criminal underworld”, was reported to have been told that Rebekah Brooks, News International’s chief executive, “will pursue you for the rest of your life”. Earlier this year, another Labour MP, Chris Bryant, said in a Commons speech that a senior figure allied to Mr Murdoch had warned his friends that speaking out about the scandal would not be forgotten. 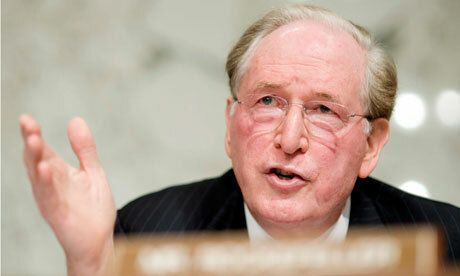 Hacking scandal: is this Britain’s Watergate? David Cameron was forced to cut Rupert Murdoch and his newspaper empire loose from the heart of government yesterday as he tried to deflect public anger about his failure to tackle the phone-hacking scandal. 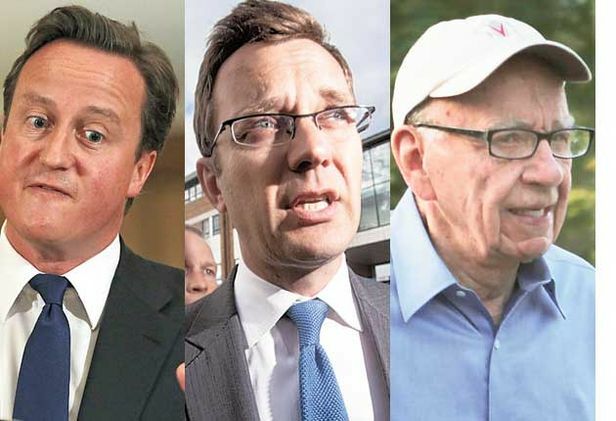 Mr Cameron turned on Mr Murdoch’s son James, saying there were questions “that need to be answered” about his role during the phone-hacking cover-up, and criticising him for not accepting the resignation of News International’s chief executive Rebekah Brooks. He also admitted that his desire to win support from the company’s newspapers had led him to turn “a blind eye” as evidence grew of widespread illegality at the News of the World. With a newspaper closed, five arrests and more to follow, 4,000 possible victims, a media empire shaken to its foundations and the Prime Minister reeling, the escalating scandal has become a controversy comparable to the US Watergate saga, with ramifications for Downing Street, the media and police. Last night the media regulator Ofcom announced it would contact police about the conduct of Mr Murdoch’s empire in covering up phone-hacking allegations, to determine whether it was a “fit and proper” owner of the broadcaster BSkyB, which Mr Murdoch is attempting to buy outright. He is due to fly into London today to deal with the crisis, according to reports. Shares in the broadcaster fell by eight per cent.